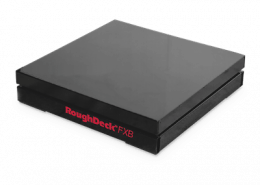 At A1 Scale, we strive to offer the best possible service and provide only quality products that will fit within any company budget, such as our heavy duty floor scales. 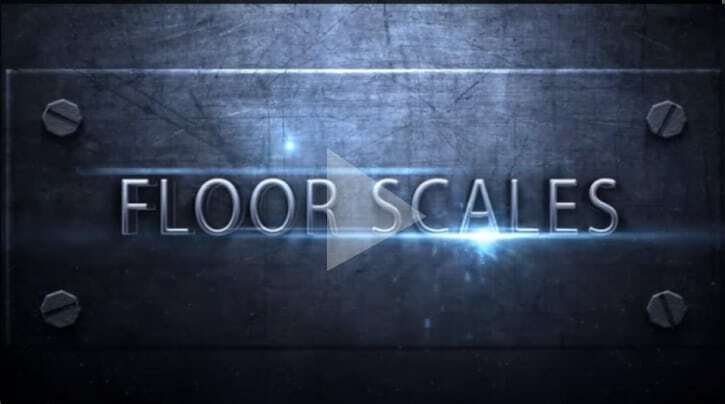 Whether you have a small or large business, you still desire quality, and you deserve the best solution possible for your industrial floor scales. 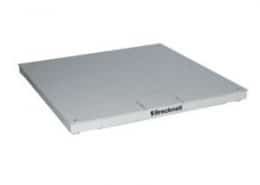 We look to be your industrial scale company “vendor of choice” providing it. 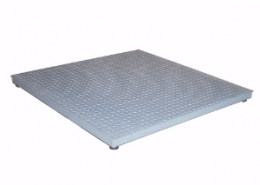 Our industrial floor scales include multi-range platform, ultra-low-profile, low profile, portable easy-to-lift, sanitary lift floor, high precision, electronic, standard low cost, forklift, wash-down stainless steel, stainless steel, EZ-lift, mild steel, shipping & receiving scale, high precision lift deck, weight-plate, and liftmate floor scales. Our brands range from Rice Lake and Brecknell to CAS Corporation and beyond! 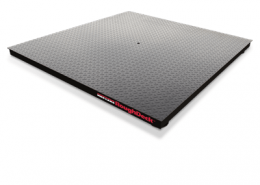 We offer high quality floor scales, pallet scales, and more at affordable prices! Contact us to get a free quote! We stand above our competition by being able to provide a wide variety of weighing products backed by industry leading technical sales support, service, and calibration both before and after the sale. Our services include rental, installation, testing, calibrating, repairing & preventative maintenance. Be sure to ask about our 24×7 services we have available. Looking for something for a very specific application? 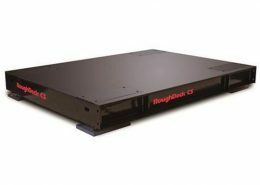 We also offer custom weighing solutions!